-Uncle Sam Pet Halloween Costume-He wants You! Whether you'll be partying at the parks or kicking it in the parades, this costume is sure to stand out in a crowd! The Uncle Sam Pet costume features a red, white and blue bodysuit with a matching hat. He'll be the proudest pup in the pack this year! two-piece set. 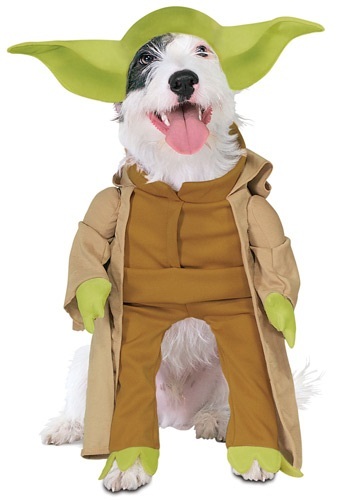 -Police Pet Dog Costume -With Rover on the case there s no chance the cats will get away with this caper. 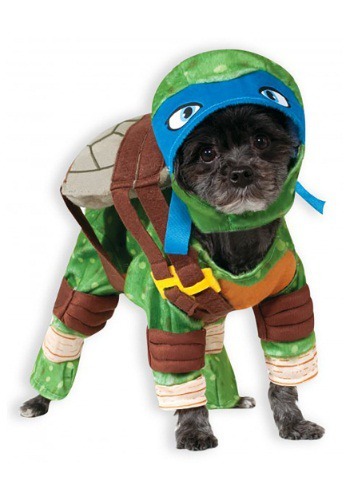 Send your adorable little pooch in this Halloween with a cop costume that will have everyone resting just a bit easier. They ll look great taking plenty of pictures in this cute blue uniform with attached prop badge and walkie talkie. 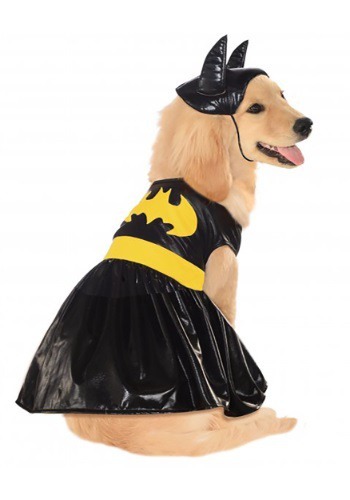 It even comes with a cap for an authentic look that s fit for a heroic dog like yours. 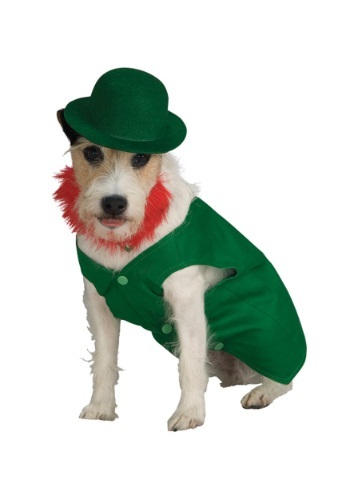 There are plenty of ways to give yourself a little luck boost like finding a four-leaf clover or carrying around a horseshoe, or maybe you could turn your puppy into the greatest good luck charm on the planet! We do have to warn you, that your doggie probably won't lead you to any pots of gold; he'll more likely lead you to the nearest fire hydrant. 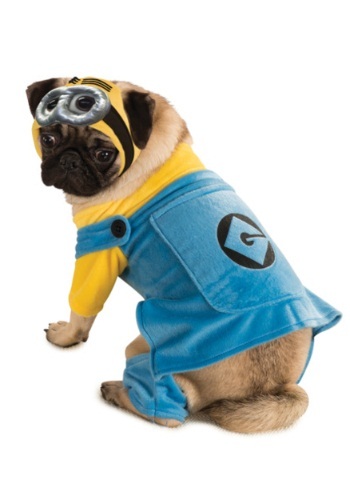 Pet Fashion for your pet or the whole family all year long Free Shipping on $50 and above purchase. 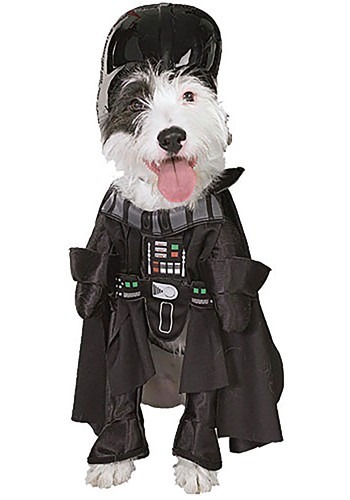 Darth Vader Dog Costume - $14.99 Darth Vader has one plan, to take over the galaxy. He travels through space in his brand new Death Star looking for a brand new planet to add to his collection. 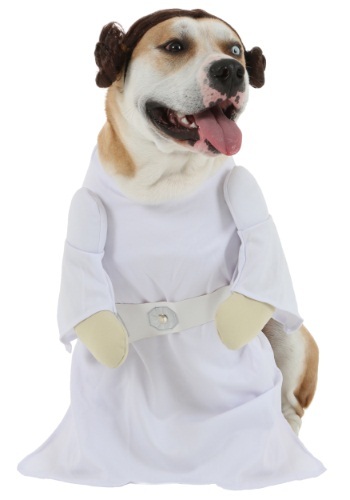 Now your little pup can become the greatest villain from Star Wars in this Sith Lord costume.